Serving Brevard and beyond since 2001. 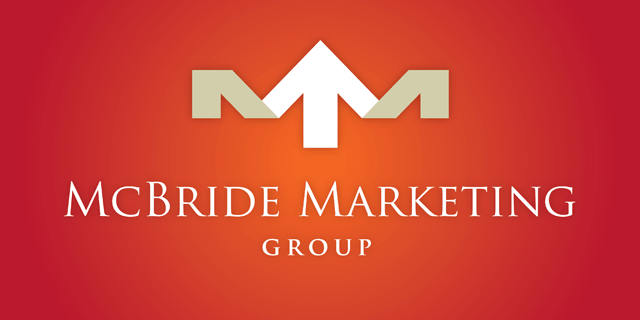 McBride Marketing Group is a full-service marketing agency headquartered in the Eau Gallie Arts District on Florida’s Space Coast at 668 Law Street, Melbourne, FL 32935. Our Agency is staffed by eight professionals who are highly strategic, seasoned, creative and obsessive about our craft. We bring experience built and honed in larger markets. Our ever-broadening internal skill sets lend leading edge, best practice communications for digital, print, outdoor and broadcast. We are strategic marketeers, advertising gurus, compelling copywriters, innovative designers, public relations practitioners, critical thinkers and digital dynamos. The Agency was initially launched by Mike McBride in 2001 as U.S.Ad & Marketing, Inc. In 2005, the agency merged with Space Coast Marketing to become McBride Woodbridge Marketing LLC and four years later evolved to McBride Marketing Group.